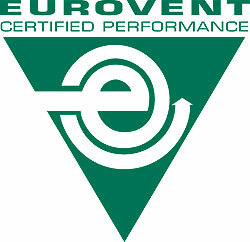 “Eurovent Certification Company (ECC), entity certifying the catalogue data for the main components of cooling, heating and air handling equipment, has just launched a new certification programme for the heat pump systems with variable refrigerating flow (VRF). VRF systems enable to connect several indoor units in with one outdoor unit or set of outdoor units by means of a main cooling circuit of 2 duly isolated copper pipes. Heat recovery systems usually have 3 pipes from the outdoor unit to the flow distribution or selection boxes and subsequently 2 pipes from said boxes to the indoor units. The basic functioning of these appliances owes to the variation of the cooling flow, regulated thanks to the different technologies of Inverter compressors and the electronic expansion valves or pulse modulation valves, introduced in the indoor and outdoor units. The system adapts its functioning to the number of units being used and to the heat load it has to compensate. The demand for this type of climate-control systems has significantly increased in the last few years. 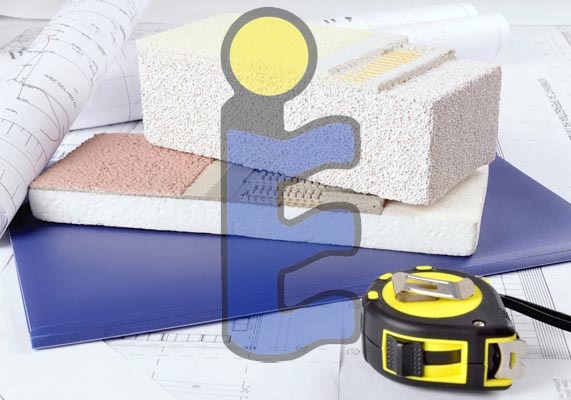 Due to the large number of possible combinations of indoor units for the same set of outdoor units, and in order to enable the comparison with water heat pumps, ECC has decided to certify the data of the outdoor units only, giving priority to the concept of cool or heat generator instead of considering the system as a whole. The products reported as combinations of outdoor and indoor units are excluded from this certification (they are covered by the “Air conditioners – AC” certification programme). The heat recovery appliances are covered, but only the features not relating to the recovery function will be certified. It is currently under consideration whether to enable tests to be conducted in the manufacturers’ testing facilities, under the supervision of and with instruments provided by an independent body, in order to be able to widen the power range of the certified appliances. Each year, ECC will select a number of outdoor units which is proportional to the number of models reported by each manufacturer, for the test to be independently conducted. The measurement principle, defined by ECC and that will be soon included in the test standard EN 14511, involves testing a combination of an outdoor unit and several indoor units, and considering that the cooling or heating power of the outdoor unit is equal to the measured power for the set of indoor units working simultaneously. The sum of the reported power for the indoor units must be equal to the power reported for the outdoor unit, with 5% power tolerance. A-weighted sound power level of outdoor unit. 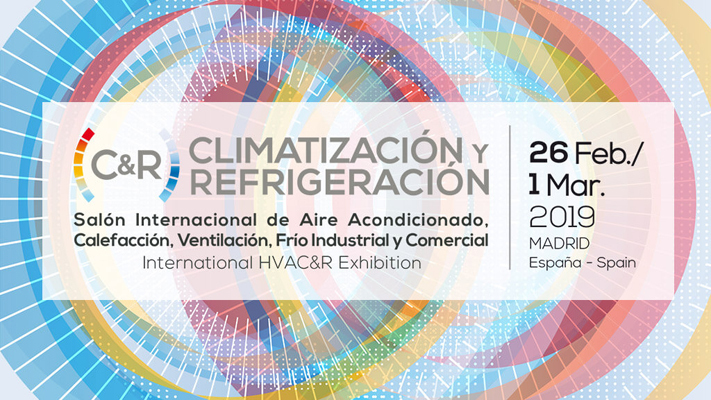 After two years of waiting since the certification programme design was initiated, the manufacturers of VRF systems are going to be able to declare the data certified for their products. On the one hand, this will enable them to compete with water heat pumps on the basis of verified data and, on the other, they will be able to benefit from the advantages foreseen in some European countries for the calculation of energy efficiency in buildings using this VRF systems, or to receive national aid for the purchase of efficient heating systems.